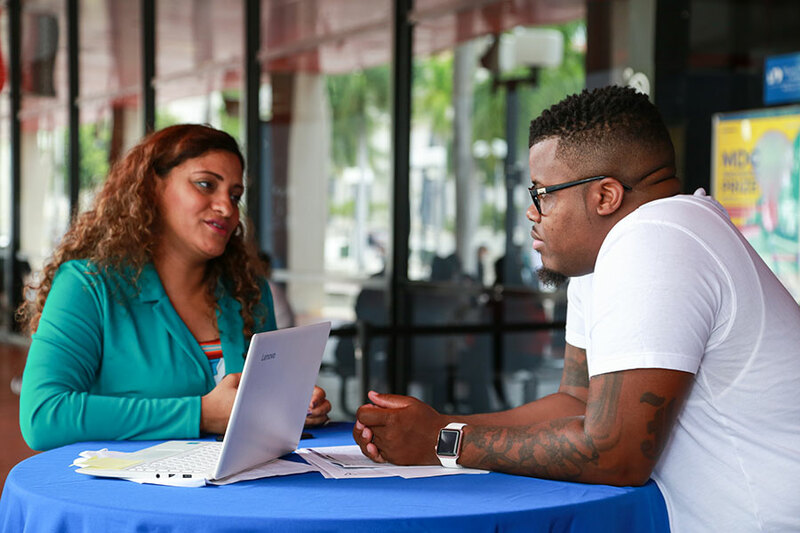 The more you know, and the more tools you have, the better prepared you will be for life at and beyond Miami Dade College. 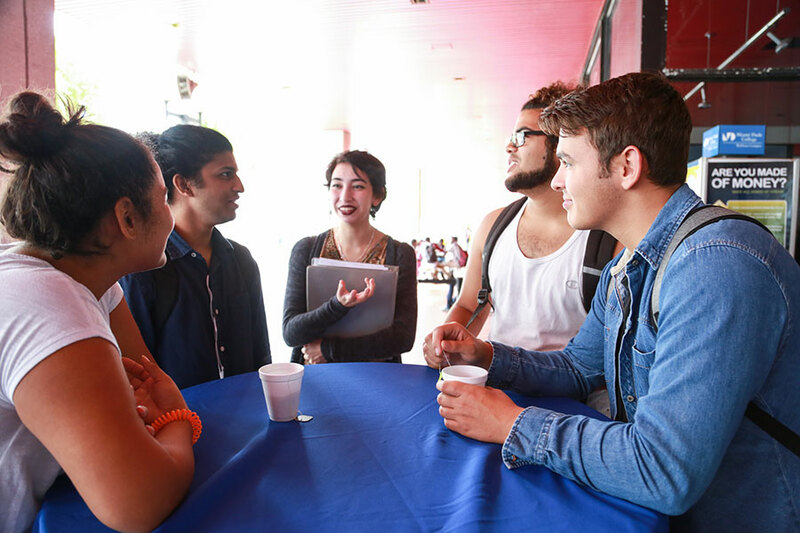 The more you know, and the more tools you have at your disposal, the better prepared you will be for life at and beyond Miami Dade College. A budget, quite simply, is a plan for your money. By tracking your income and expenses, you can create a plan for your spending and saving. Have you ever found yourself looking at your bank account balance wondering where your money went? The most common cause of financial problems is spending more than your earnings. How can you avoid over spending? Creating a flexible, sensible budget is the best way to ensure that you are in control of your money. A budget is simply a plan for how you will spend your money. It can help you restrict your spending, but it can also help you ensure that there is enough money to do the things that you want to do. You can think of it as a roadmap to help you carry out your financial objectives. Build a starting budget using your best guess of what you spend in a month. Here are some categories that may be applicable: books, personal expenses, rent, telephone and entertainment. Track your expenses for a month or two (you can use a piece of paper, a computer spreadsheet, or budgeting app), so that you can correct any inaccuracies. You may be surprised to see where your guesses were higher or lower. Once you have tracked your expenses for at least a month, total up all of your expenses and subtract them from your income. If you are spending more than you are earning, you will need to make changes. Be honest about what a necessity is and isn’t. (Enjoying a Starbucks coffee every day is nice, but you could save yourself almost $80 a month by only having it once a week.) List any changes you plan on making in your budget. Review your budget monthly to see if there are any changes you may need or want to make. In order for your budget to be useful, and not just a scrap piece of paper, you need to follow it. Recording your purchases at the end of the day should only take a few minutes. (If you use a budgeting app that links to your checking and credit card accounts and automatically imports and categorizes your purchases, the process is even easier.) If you are finding it hard to stick to your budget on a regular basis, some of your figures may have been unrealistic. Go back over your budget and make adjustments. Perhaps you realize you need to allocate more money towards books and school supplies and you can spend less money on clothing. The best budget is one that can grow and change to meet your needs. This is known as a Flexible Budget. Credit is your reputation as a borrower. In order to work on having a good reputation, credit wise, you should view your credit report and know your credit score. Credit is the lifeblood of a modern economy. If you have a credit card and take the time to learn about credit and how to manage it, you can come out of school with a stellar credit score that will make it possible for you to rent an apartment without hassle or finance a car with the most favorable terms. A credit report is a detailed report of your credit history. It has your personal information, employment history, and a list of both open and closed credit accounts. You can get a free copy of your credit report three times per year, once from each credit reporting agency, at www.annualcreditreport.com. It’s a good idea to review your report at least once per year to ensure accuracy and check for fraud. If someone were to fraudulently open a line of credit in your name, you might not find out without checking your report. A credit score (aka FICO score) is a snapshot of your credit risk at a point in time. It is based off of your credit report and was designed as a time saving measure to avoid lenders having to review your credit report in detail. FICO scores range from 300-850 with the majority of Americans coming in between 600-800. The higher the score, the lower the chance of a default (failure to fulfill your financial obligation). Lenders know that 15% of people with a credit score of 580 will likely default on their debt, but, of those with a score of 800, there is a less than 1% chance they will default. Lenders will often charge higher interest rates when taking on higher risk of default. If you plan ahead and build a solid credit history, you can pay lower costs on all sorts of credit products like private graduate school loans, credit cards, insurance, and auto loans. Figuring out how to secure your financial well-being is one of the most important things you can do for yourself. For the majority of people, the way to gain financial security is by saving and investing. As a college student, these are likely topics that are not on your radar at this moment in time. Saving is a key principle! If you make saving a habit, even if it’s a small amount, you are building a foundation for financial success. Pay yourself first! You’ve probably heard this before. This means that for every paycheck you receive, you commit to putting an amount (even a small amount) aside in a savings account. The most effective way of doing this is by having your paycheck directly deposited into an account and then set up an automatic transfer, with your financial institution, into a separate savings account. Keep track of your saving. People who track their savings tend to save more because it is always on their mind. 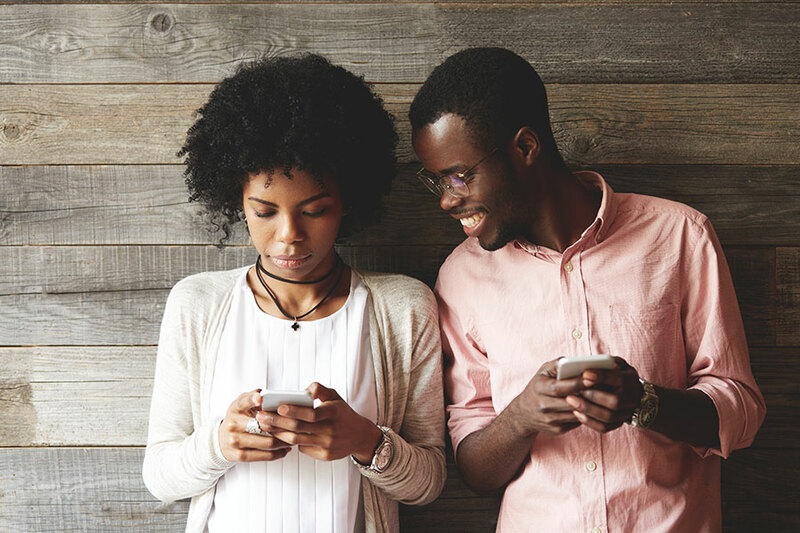 With online and mobile banking, as well as a variety of apps, there should be no excuse not to know exactly how much money you have. Set Goals. Setting financial goals is a key component of staying on the path to getting what you want. As a student, you may have very limited financial goals, but this is the perfect opportunity to practice the process. Think of this scenario: You are periodically putting money into savings from your summer job in order to pay for personal expenses for the coming school year. How do you know if it will be enough to meet those expenses? By the beginning of the school year? As you get older there may be long range financial goals that you begin to save for. Below are some tips to keep in mind for when you are able to invest for your long term financial goals. Plan. As with anything, planning is a way of figuring out what you want, when you want it and setting goals to achieve it. Understand the time value of money and the role of compound interest. This is the principle that a dollar today is worth more than a dollar in the future, because the dollar received today can earn interest up until the time the future dollar is received. Understand your objectives. As a rule, the shorter your time frame for investing, the more conservative you should be. For example if you are in your twenties and trying save for a down payment on a house, you are going to want to put your money in an account or investment product that ensures the least risk of losing your principle investment. For retirement savings, starting young allows you to save for a longer period of time, accumulate earnings, and allows for time to make up for potential loses. Identity theft and identity fraud are terms used to refer to all types of crime in which someone wrongfully obtains and uses another person's personal data in some way that involves fraud or deception, typically for economic gain. There are several types of identity theft and certain groups are more vulnerable to identity theft, such as children and seniors. Are you aware of the tax benefits for education? If you are planning to work in the US, either now or in the future, then navigating the tax code is going to be a large part of your financial wellbeing. Gathered here are aspects of the tax code that deal with education and college related expenses. While the information here is a good start, it is only a broad overview and not a complete guide to filing taxes. For specific questions or additional information, you may wish to visit the IRS website or consult a tax professional. 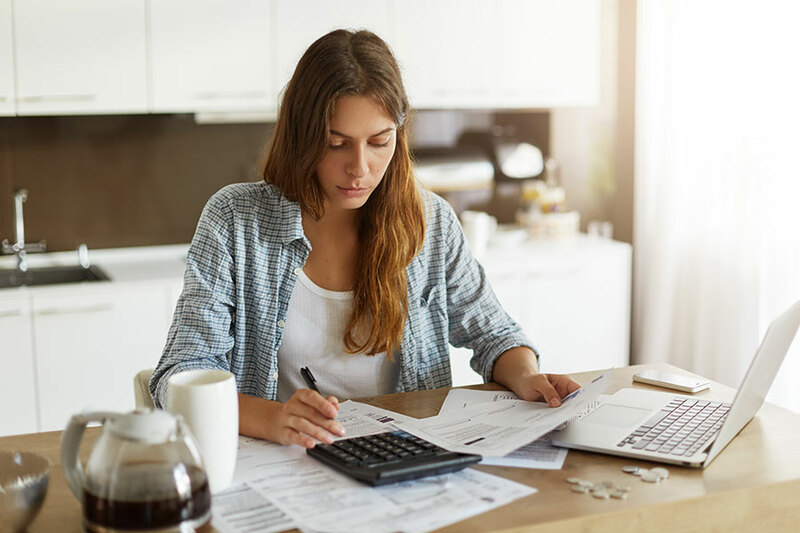 Determining whether or not you need to file taxes depends simply on two things: how much money you earned in the prior tax year and how much tax was taken out for taxes. This is commonly referred to as withholding. 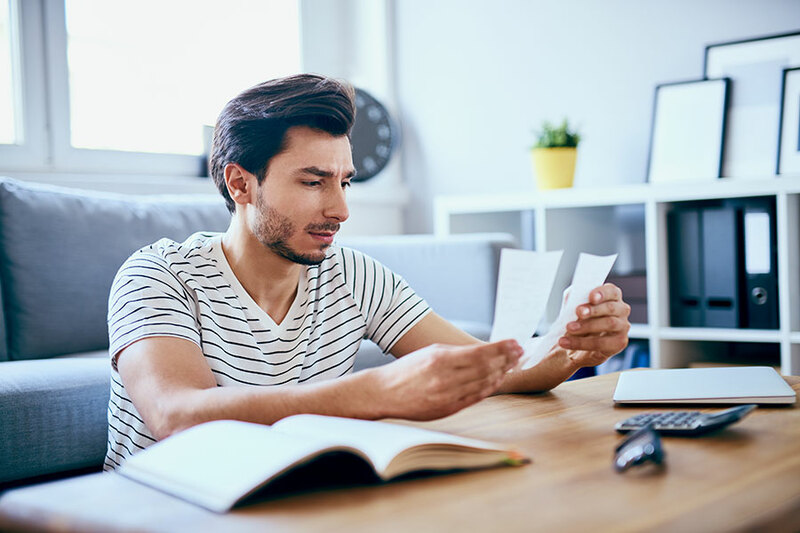 If your earned income is over a certain limit as determined by the IRS, you may be required to file taxes regardless of how much was withheld from your paycheck. The IRS strongly suggests that you file taxes, even if you are not required to do so. By filing your taxes, you may be eligible for a refund of some or all of the income withheld. The information provided here is intended only to introduce the potential tax benefits related to higher education. It is important to note that there are eligibility restrictions and we strongly suggest visiting the IRS website directly or consult a tax professional for the most comprehensive information about tax benefits for higher education. This is a credit of up to $2,500 per eligible student based on Qualified Education Expenses paid during the tax year. 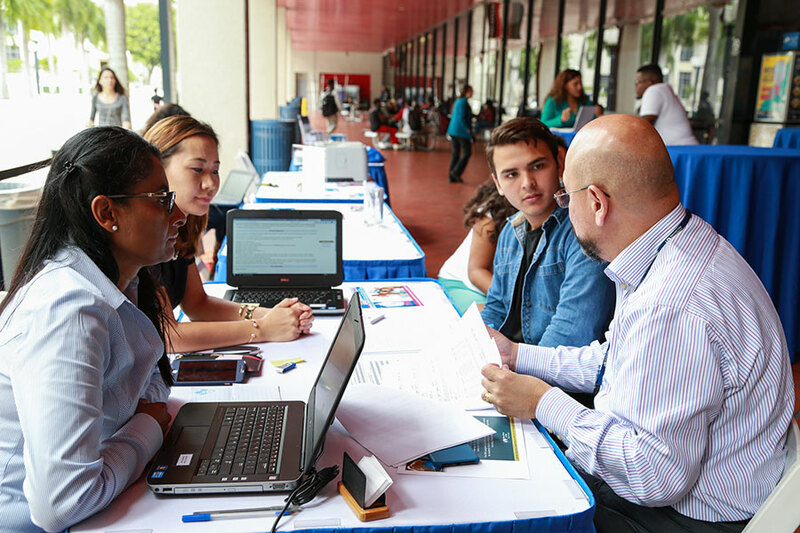 The American Opportunity Credit can only be used for up to four years per eligible student. This is a credit of up to $2,000 per eligible student based on Qualified Education Expenses paid during the tax year. The Lifetime Learning Credit does not have a limit on the number of years it can be used per eligible student. This is a deduction of up to $4,000 from your Adjusted Gross Income (AGI) based on amounts paid for Qualified Education Expenses. This deduction can be claimed for multiple students and the maximum deduction in a tax year is $4,000. If you are a student making payments on an education loan that is accruing interest, you may be able to deduct some or all of the interest you paid that year from your taxes. Your parents may be able to deduct some or all of the interest they paid on their loans, taken on your behalf, if they still claim you as a dependent. The current limit is $2,500 per year, subject to income restrictions. What does the IRS count as Qualified Education Expenses? Per IRS guidelines, the expenses that you paid directly (or with a loan) for tuition, fees, and other related expenses count as qualified education expenses. The IRS website states that the following expenses do not qualify: room, board, insurance, medical expenses (including student health fees), transportation, and personal/living/family expenses. 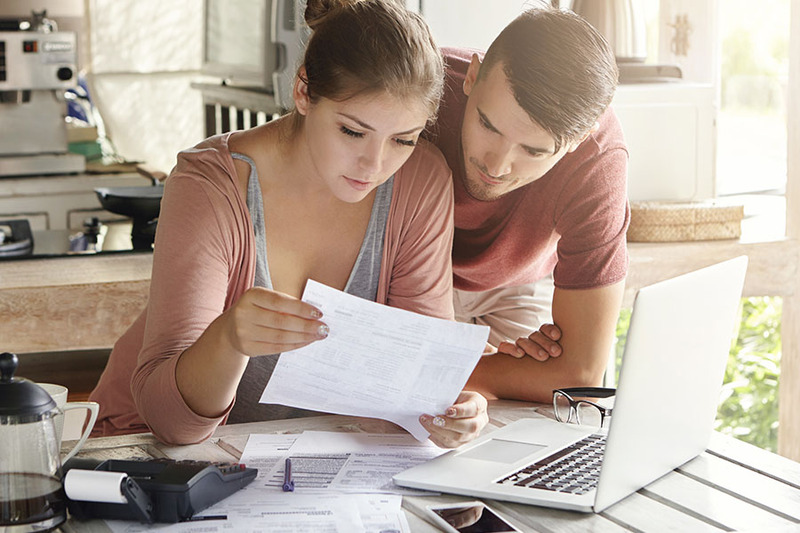 What are Credits and Deductions? Credits and deductions are two different ways to reduce your tax liability. A credit on the other hand reduces the amount of income tax you have to pay in a 1:1 ratio. In other words, if you have a $1,000 Credit, then your benefit is a $1,000 reduction in your taxes. As a general rule, you should seek out credits before deductions, since the benefit is usually larger (i.e. to your advantage). The information provided here is taken from the IRS website and is intended solely as a guideline. Because tax laws are constantly changing, information found here may change. For the most up to date and comprehensive information, we strongly suggest visiting the IRS website, or consult a tax professional should you have specific questions.